If you have recently ventured into Kitchen remodel territory for your home in Toronto, then chances are that you are at the fence about choosing Granite or Quartz for your countertop. But that’s not the case anymore. 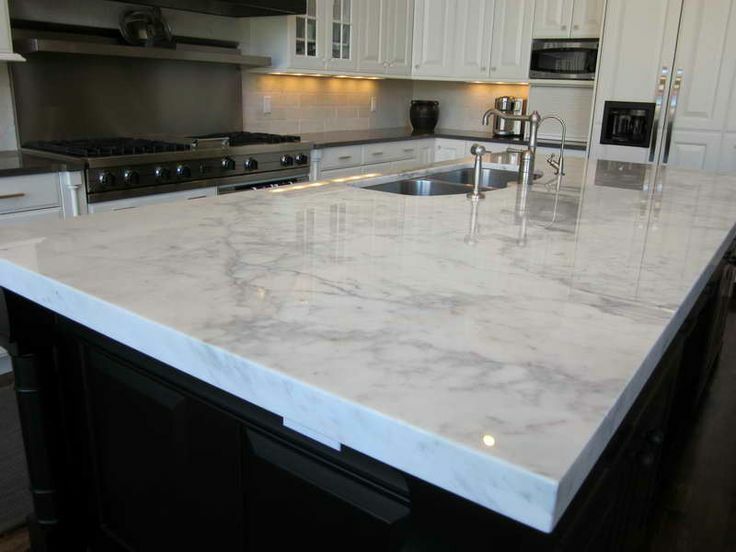 A lot of homeowners are beginning to look at Quartz as a worthy successor to the granite era. Is granite’s popularity on the wane? Does Quartz live up to the hype and match the incredibly high standards that has been set by Granite countertops for over two decades? Granite is a 100% natural stone that is quarried out from the earth before being polished and shipped to various suppliers. So, what you see on countertops around the world is an igneous rock that has been subject to some vigorous polishing. Quartz on the other hand is an engineered stone. Quartz crystals of varying sizes and grades are mixed with resin which binds them together and pigments, for a variety of colour. The typical ratio is 93% Quartz and 7% resin. Large slabs of Quartz are then shipped to fabricators who cut shapes according to varying countertop sizes and ship them. The colour choices are abundant in both quartz and granite. However, since granite is completely natural, each stone is unique. What you see in the sample may not be what gets delivered to your home. For people who prefer exclusivity, this is an added reason to opt for granite. Quartz slabs are uniform in colour and patterns. Granite is an extremely versatile stone that can be used inside the house as well as outdoors. From countertops to fireplace surrounds, barbeque areas, bar tops and even backsplashes, they can be used everywhere without having to worry about fading colour or stains. Quartz on the other hand is not recommended for use in outdoor surfaces because it tends to fade when exposed to direct sunlight. Over a period of time, the colour will become dull. Granite is considered to be one of the most resilient and durable countertop materials of all times. People who have used Granite countertops in their homes for decades have had no problem with the durability. Having said that, since Quartz is an engineered stone with the presence of resins, it is less prone to staining. It can be said that both are equally durable. Both the stones require maintenance. 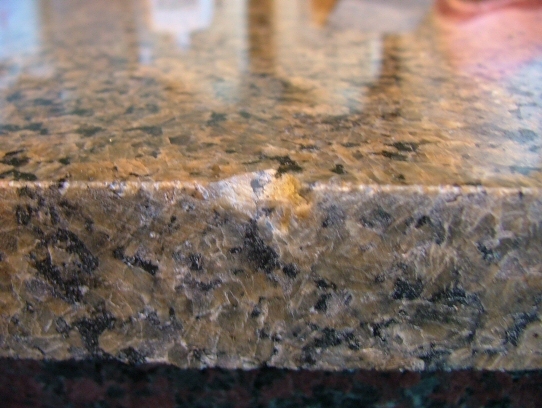 Granite needs to be sealed at installation and may require a sealant once every three to four years. Quartz requires none. Both are equally easy to clean and are resistant to heat and stains. Granite is a stress free countertop material and we are sure that you spent a good amount of time making the right choice for your Toronto home. So, it is recommended that you spend a small time on its upkeep as well.